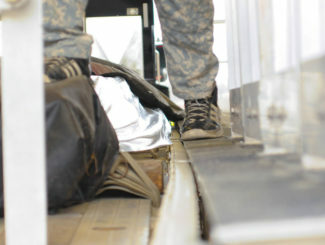 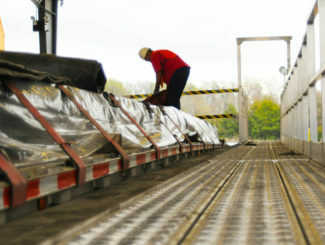 Trying to spread a protective tarp over a flatbed load is dangerous. 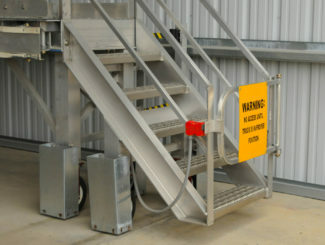 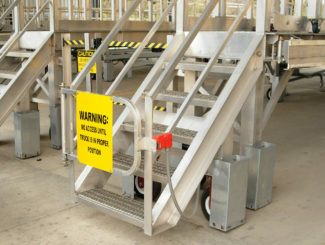 Shifting contents may have uneven or slippery surfaces, and this may lead to slips, trips or falls. 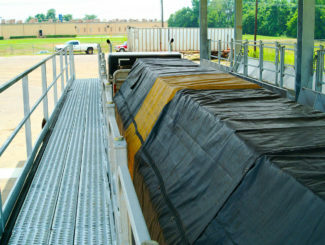 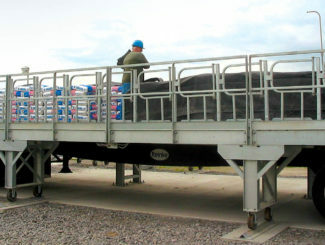 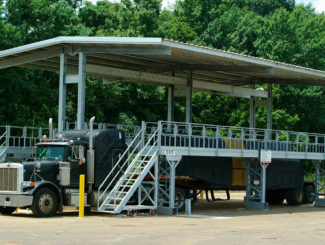 Powered tarping systems provide a safe way to tarp loads without having to climb on the back of trailers or on top of loads. 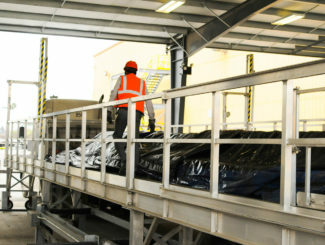 At Carbis Solutions, we specialize in manufacturing flatbed tarping platforms that help protect workers from harmful – or even fatal – falls. 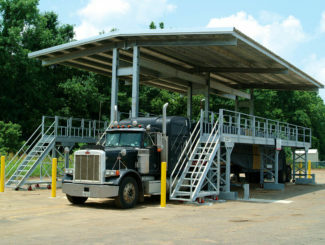 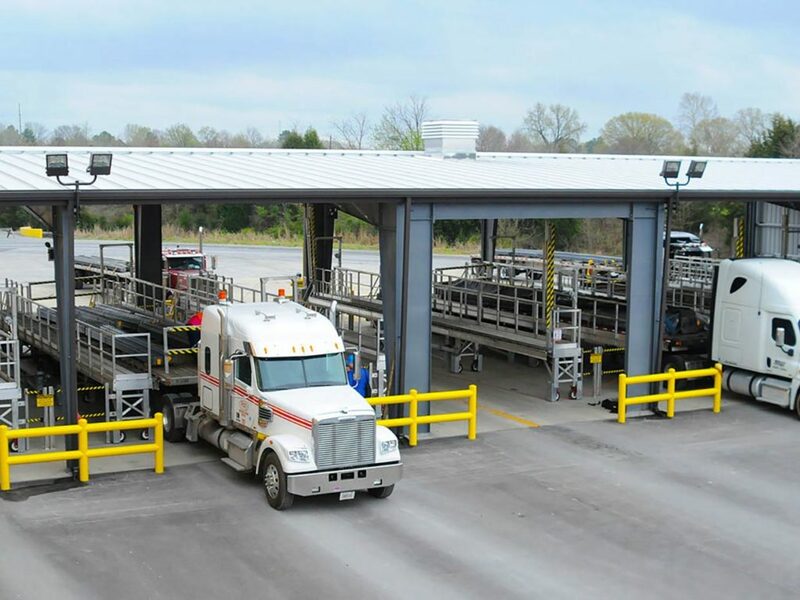 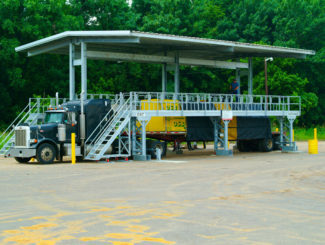 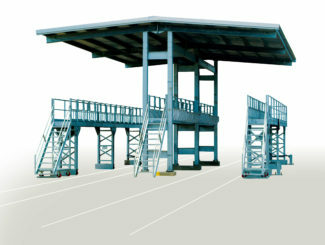 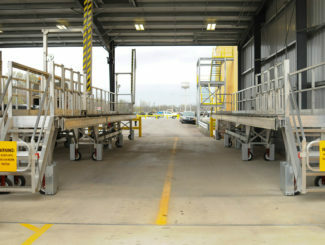 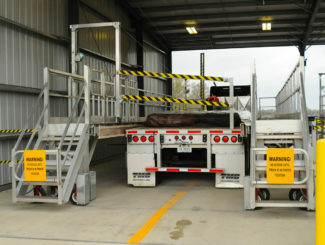 Besides life saving benefits, Sam Carbis Solutions Group, LLC flatbed trailer tarping platforms have additional choices and benefits that allow for superior versatility. 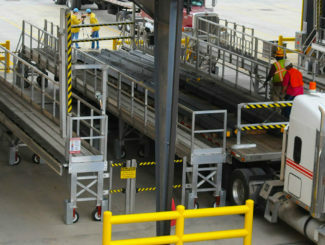 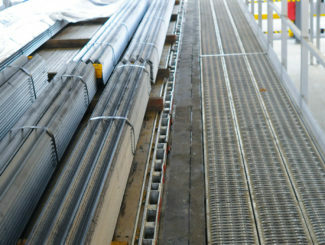 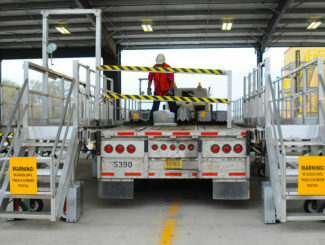 Gerdau, the largest long steel producer in North and South America, had a serious flatbed truck safety problem at one of their locations. 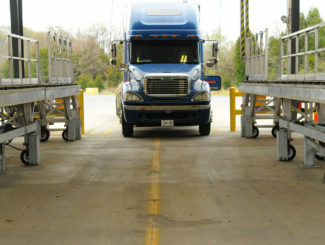 When a truck is on your business’s property, you’re accountable for the safety of the people who load your goods onto the flatbeds. 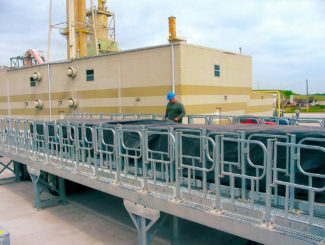 Finding ways to protect your workers from falls is critical to your bottom line.